Prof Yan Li received her PhD degree from the Flinders University of South Australia, Australia. She is currently a Professor in the School of Agricultural, Computational and Environmental Sciences at the University of Southern Queensland (USQ), Australia. Her research interests lie in the areas of Artificial Intelligence, Machine Learning, Big Data Technologies, Internet Technologies, and Signal/Image Processing etc. Prof Yan Li has published more than 170 publications, supervised dozens of PhD completions, and obtained more than 2 million research grants through international collaborations. 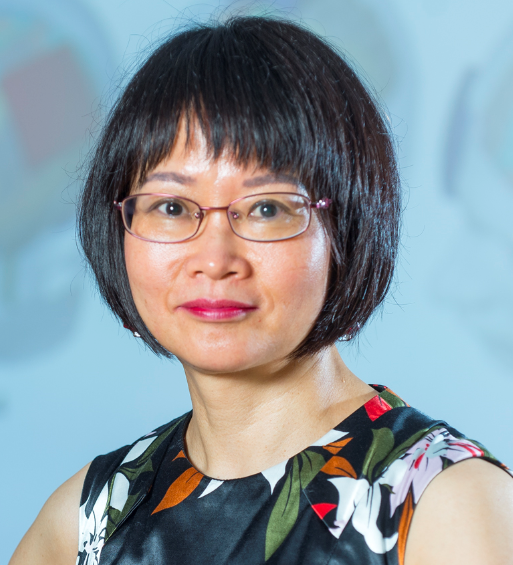 Prof Yan Li is the leader of USQ Data Science Programs and the recipient of many research and teaching excellence awards, including 2012 Australia prestigious National Learning and Teaching Citation Award, 2008 Queensland Government Smart State-Smart Women Award, 2009 USQ Teaching Excellence Award, 2009 USQ Research Excellence Award, and 2015-2017 Research Publication Excellence Awards. Prof Yan Li has served as an elected academic leader in many high-level university committees, such as USQ Academic Board Executive Committee and USQ Research Committee etc. Prof. Yulin Wang is a full professor and PhD supervisor in International School of Software, Wuhan University, China. He got PhD degree in 2005 in Queen Mary, University of London, UK. Before that, he has worked in high-tech industry for more than ten years. He has involved many key projects, and hold 8 patents. He got his master and bachelor degree in 1990 and 1987 respectively from Xi-Dian University, and Huazhong University of Science and Technology(HUST), both in China. His research interests include digital rights management, digital watermarking, multimedia and network security, and signal processing. In recently 10 years, Prof. Wang has published as first author 3 books, 40 conference papers and 45 journal papers, including in IEEE Transactions and IEE proceedings and Elsevier Journals. 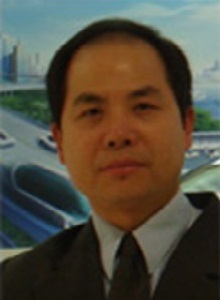 Prof. Wang served as editor-in-chief for International Journal of Advances in Multimedia in 2010. He served as reviewer for many journals, including IEEE Transactions on Image Processing, IEEE Signal Processing Letters, Elsevier Journal of Information Sciences. He served as reviewer for many research funds, including National High Technology Research and Development Program of China (‘863’ project). Prof. Wang was the external PhD adviser of Dublin City University, Ireland during 2008-2010. He was the keynote speakers in many international conferences. He bas been listed in Marcus ‘who’s who in the world’ since 2008.